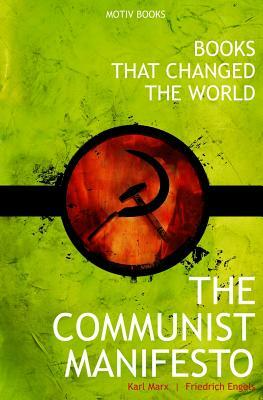 "The Manifesto of the Communist Party" is still regarded as the most important document to communist philosophy and political theory, having inspired millions of people to rise up against the ruling classes, and revolutionized such world powers as the Soviet Union, China, Cuba, and North Korea. By 1980, around 30% of the world was living under communism. Karl Marx and Friedrich Engels, key members of the Communist League, believed that capitalism would ultimately be replaced with a more socialist-style government, and then eventually develop into full communism. Their ideals were to shift the power from the ruling elite to the vastly more numerous working classes, and unite the common people. This book is still essential reading and relevant today to anyone interested in 19th - 21st century history, politics, and economics.